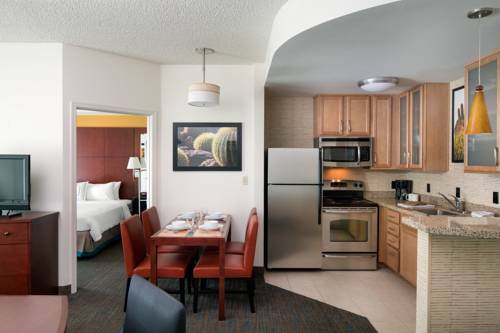 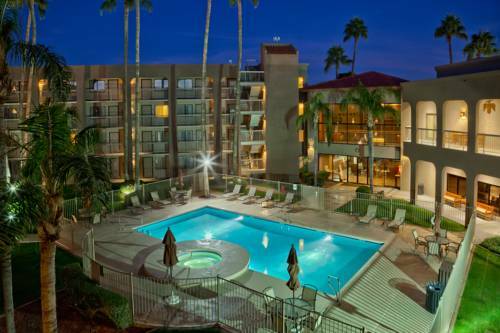 Kierland Villas, and you might have something you need to keep cold at The Westin Kierland Villas, keep it in your room's fridge. 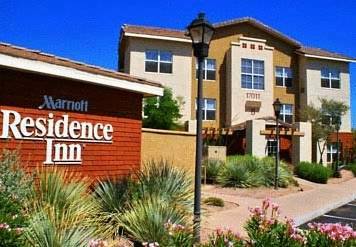 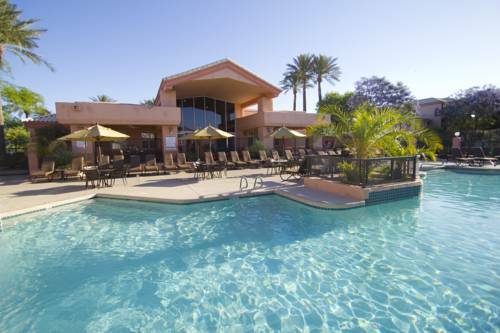 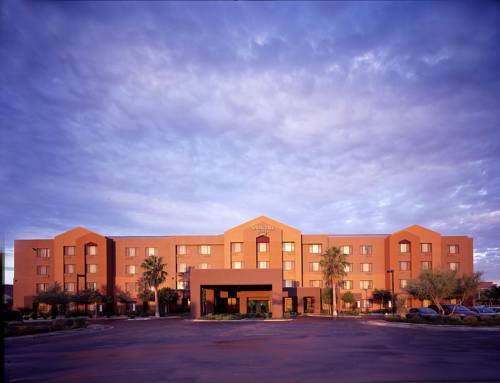 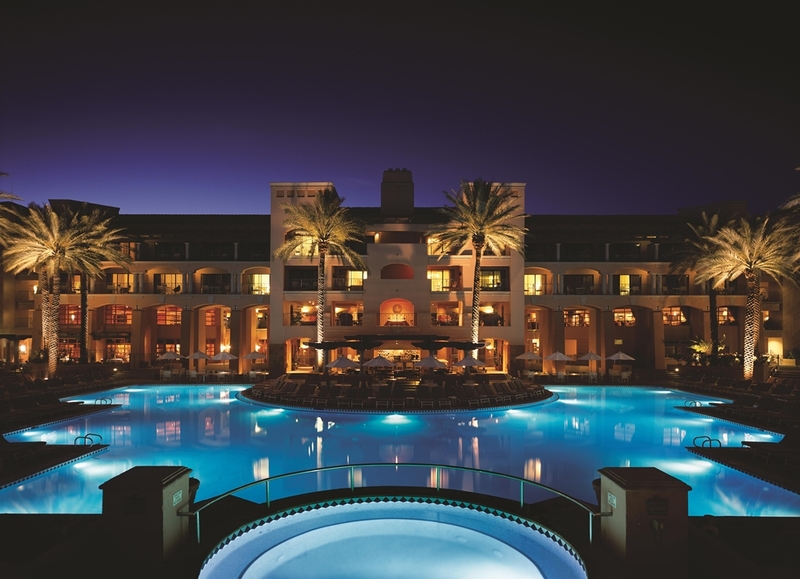 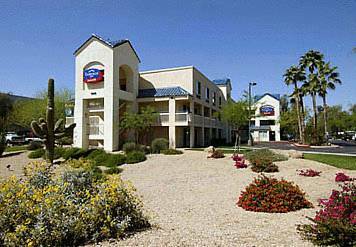 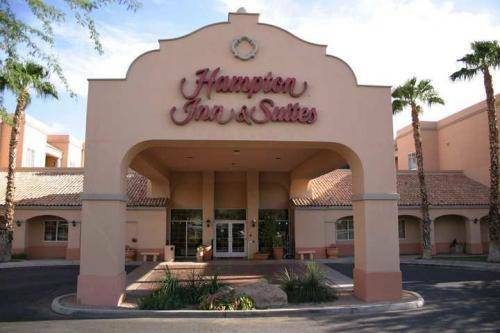 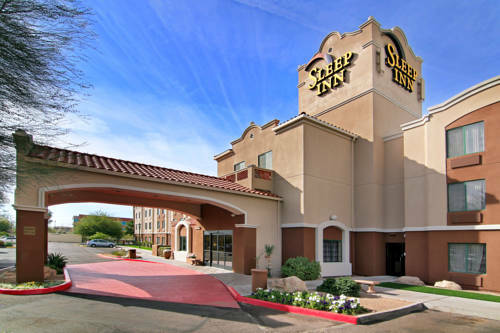 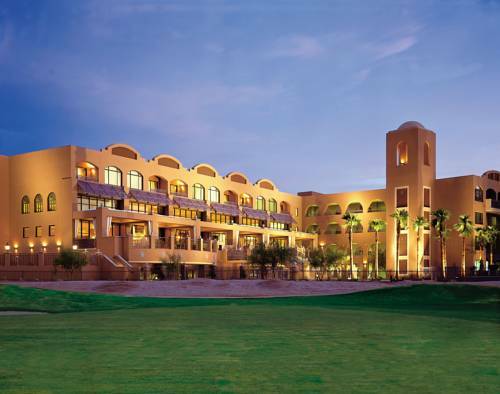 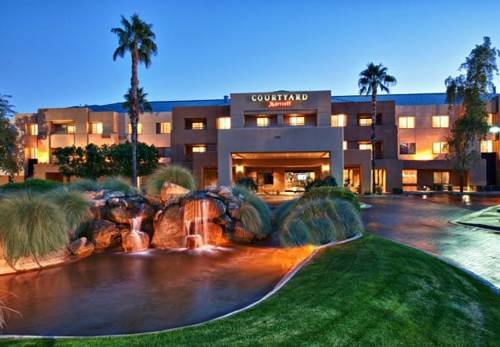 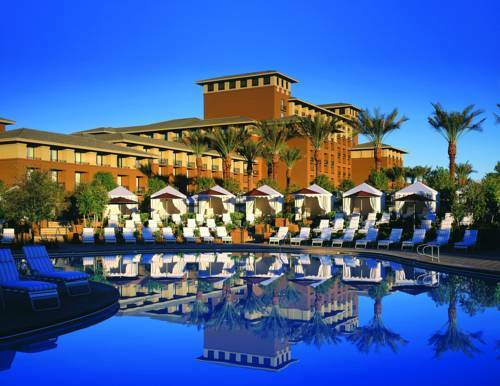 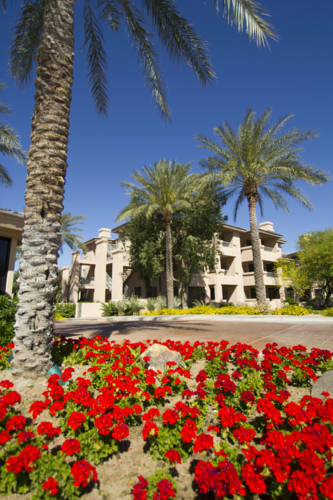 These are some other hotels near The Westin Kierland Villas, Scottsdale, Scottsdale. 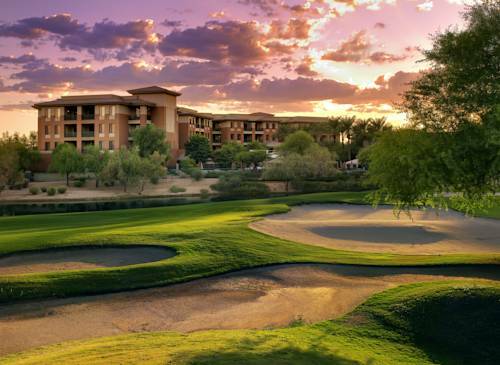 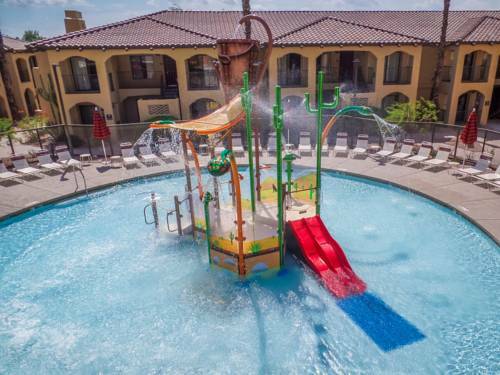 These outdoors activities are available near The Westin Kierland Villas.